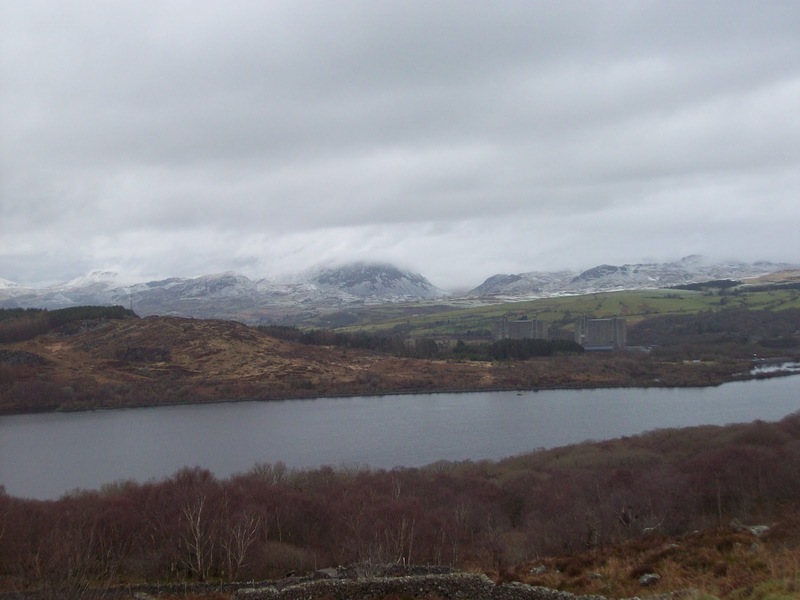 It was time for a rest day, of sorts, so a flattish walk was called for and as Llyn Trawsfynydd was close at hand, plan A was a goer. The weather was the usual, mixed. 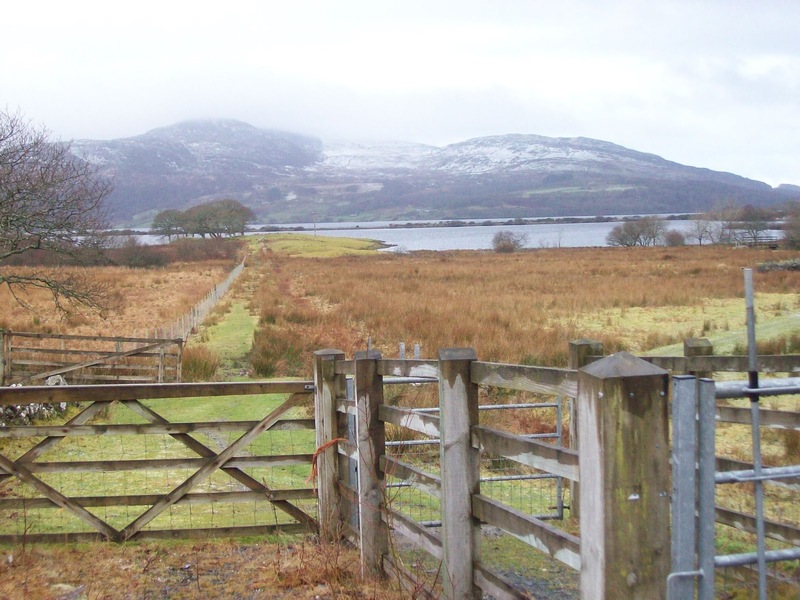 We walked through Trawsfynydd village, which is larger than one may expect. 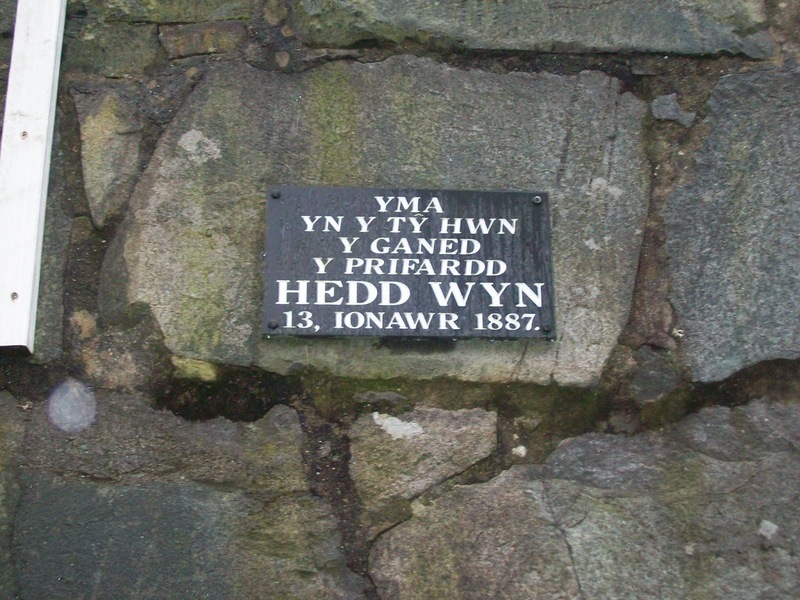 One famous resident was Hedd Wyn click and we passed by his home. I understand that his nephew lives there and a guided tour can be arranged – shouldn’t take long! 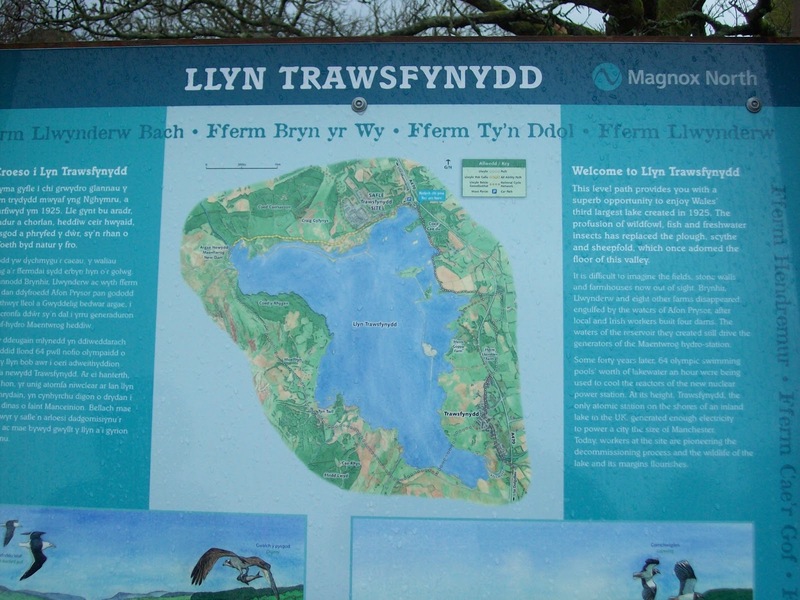 We turned down to the lake and followed a good hard surface path, which is also the National Cycle Path 8, reading the occasional information board about the flora and fauna. 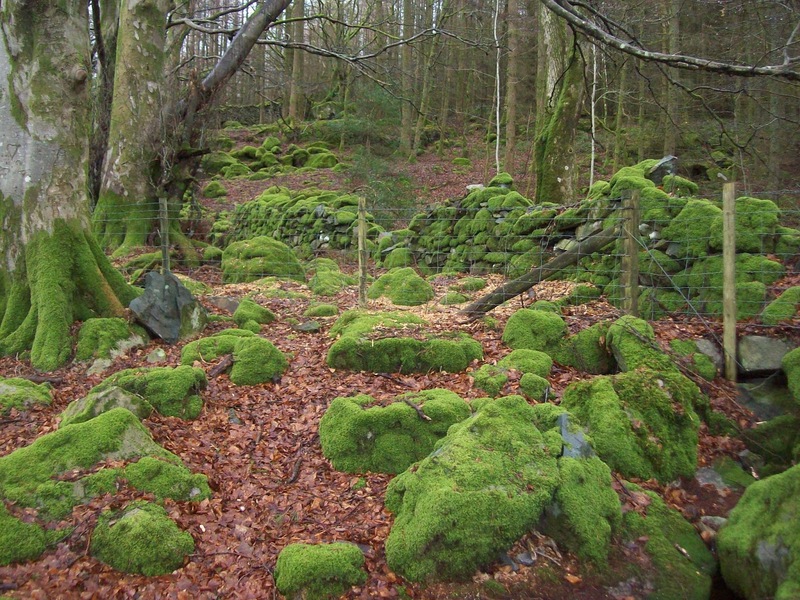 The path continues adjacent to woods which have the most vivid green moss I have ever seen – I assume there is no connection to the nuclear facility! 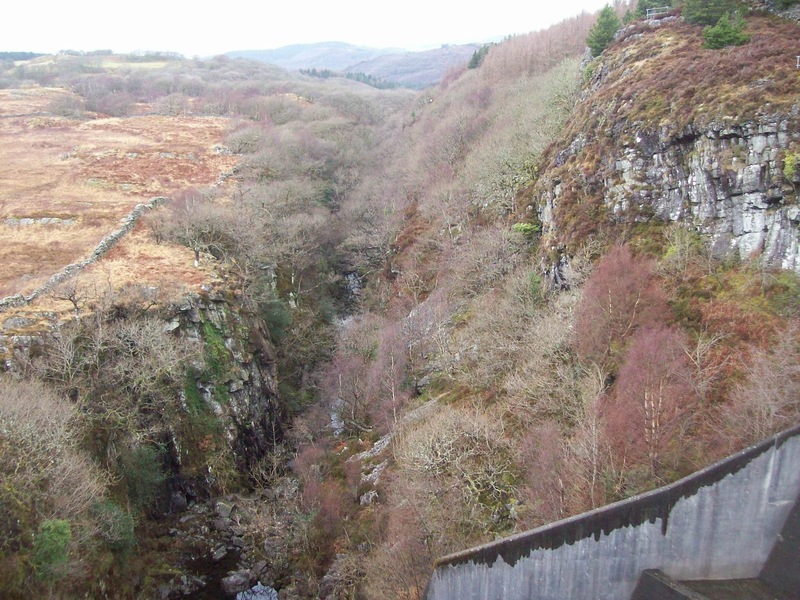 In the north west corner is the dam under which the Afon Prysor exits, it enters from the south east corner. 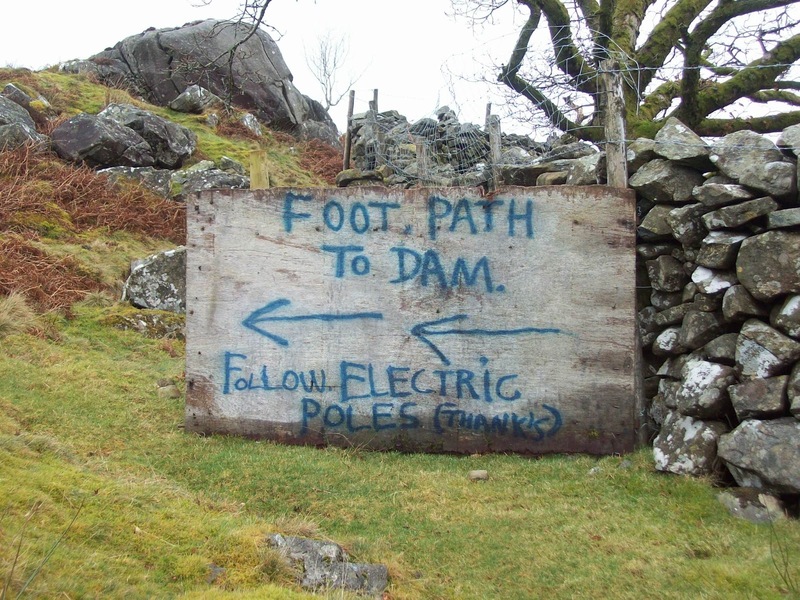 The narrow,gorge shown as Ceunant Llennyrch looks worth exploring, but not today by two weary walkers. 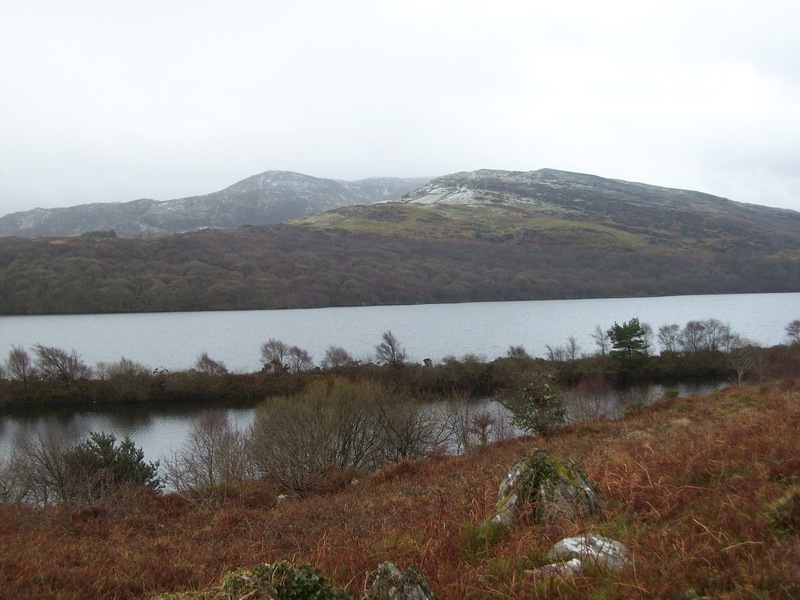 From here the easy walking stops and wet moorland is met, passing Coed y Rhygen Nature Reserve. 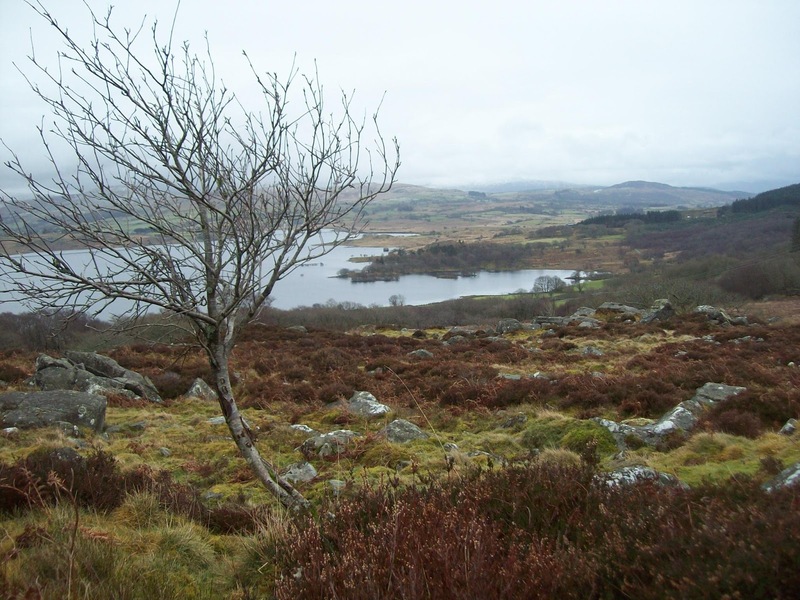 We found a lunch stop near here with good views down to the lake and beyond. 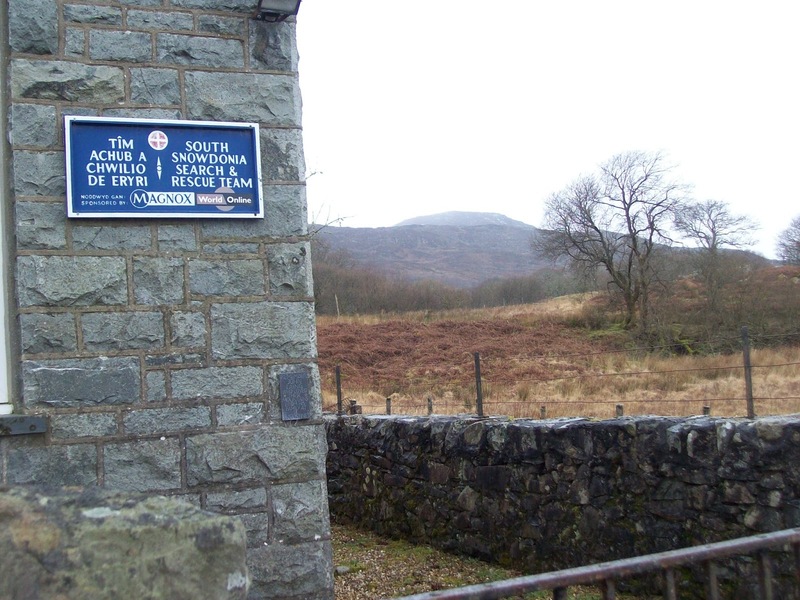 Reluctantly we set off for the last leg where we were soon back on a minor road and heading for the long footbridge which takes you back into the village of Trawsfynydd. Hopefully tomorrow we will have a bit more fuel in our tanks as the Rhinogydd beckons. 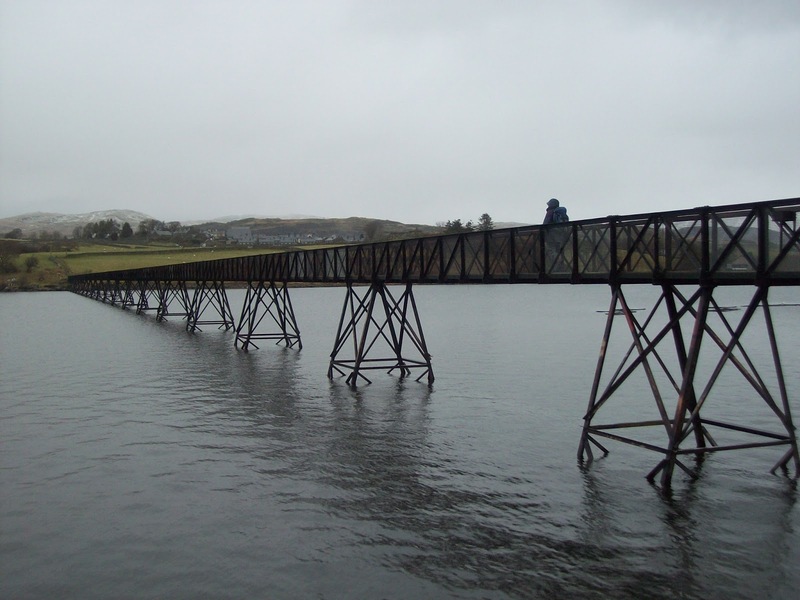 Walked around the lake today, looks so different with the brand new footpath which makes the walk a bit easier. Super views all-round, a very enjoyable day.